My Oma used to visit every Passover. She would show up a few days early to help with the cooking and cleaning and stay for a bit after. With her, came various meats from Omnitsky’s as well as her standard fare of knishes, cookies and Coffee Crisp Bars. 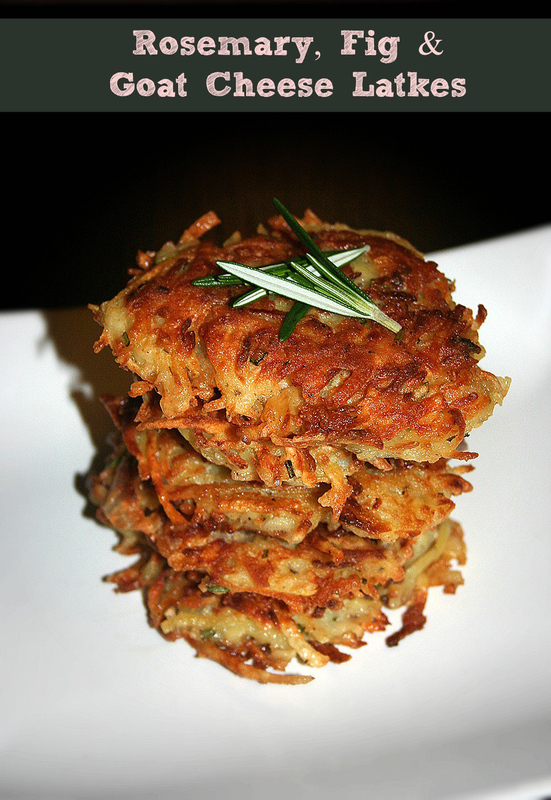 We can’t go hungry after Passover is over, you know! Since the food she brought was definitely not enough, she got to work the moment she stepped in the door. From helping out with polishing the silver to putting the finishing touches on the gefilte fish loaf, she never stopped. 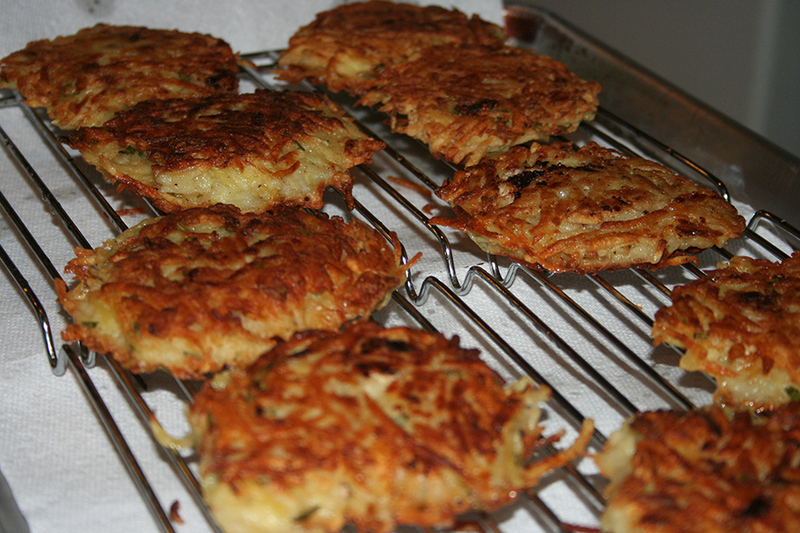 One standard that my grandmother and mother often make on Passover are cauliflower cutlets. 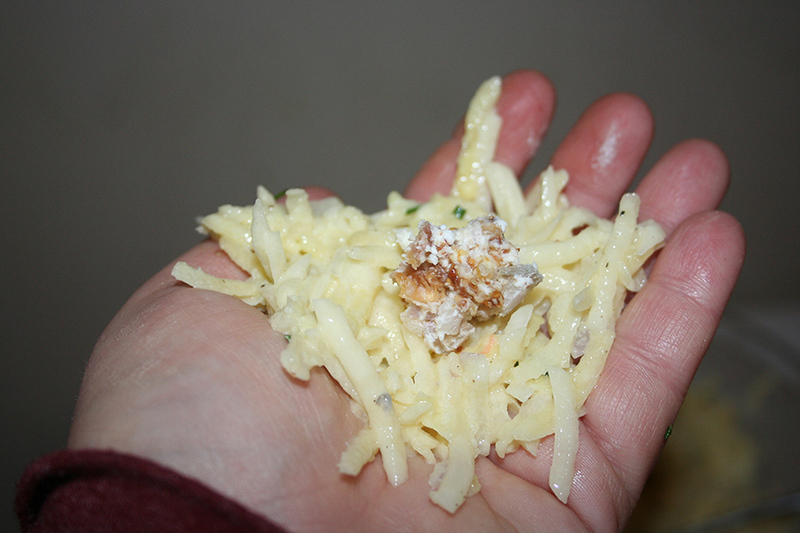 It’s a really tasty side dish that goes great with anything. I always knew what was coming when I would walk in to the kitchen and could smell that unmistakable aroma of steaming cauliflower. 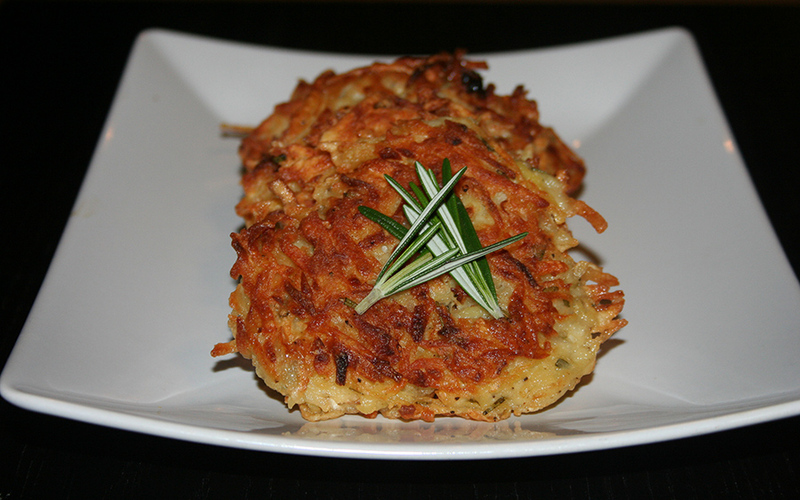 I started making these wonderful cutlets at home and it’s always a hit with the family and guests. 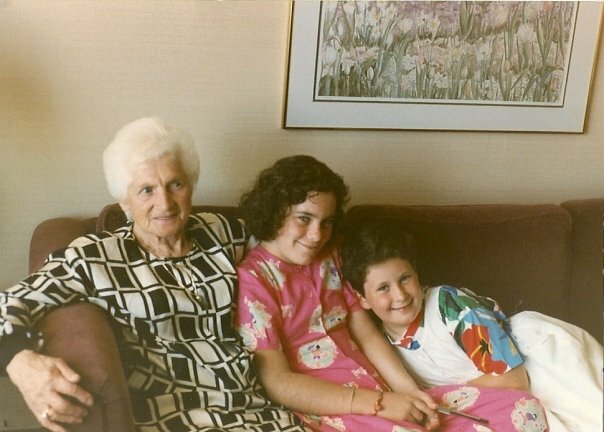 My Oma with my younger sister and I. Around 1988 or so. Cook your cauliflower in a pot of boiling, salted water. Cook until fork tender. Drain the cauliflower and pour cold water over it to stop the cook process. Transfer the cauliflower to a mixing bowl and mash the cauliflower with a potato masher or fork. 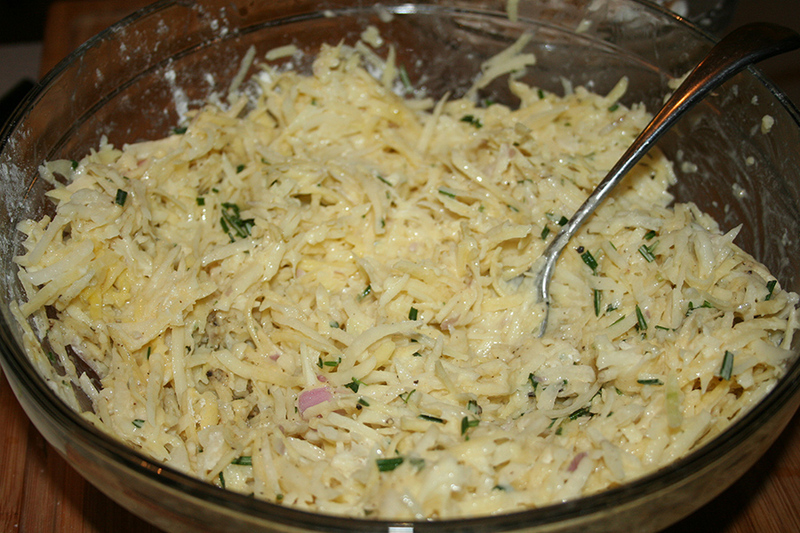 Add in the chopped onions, garlic and herbs and stir together. 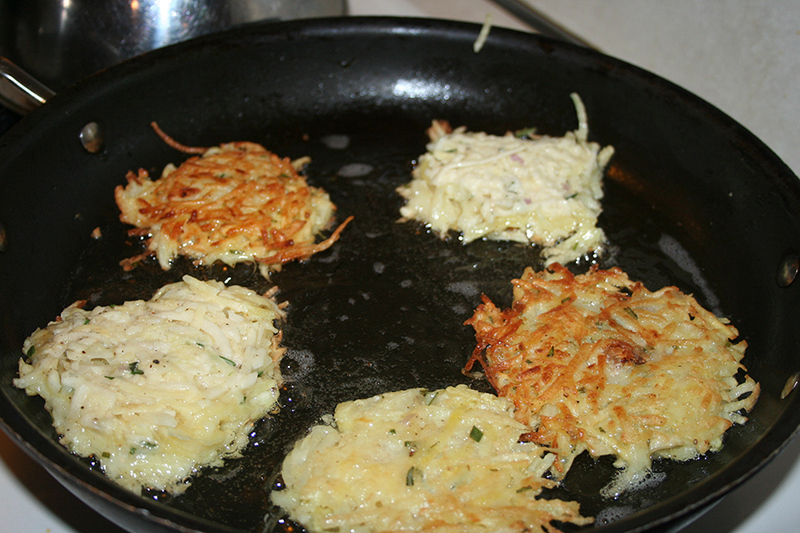 Mix in the eggs and breadcrumbs or matzoh meal. Form mixture in to small patties. Pan fry on medium high heat. A few minutes on each side. 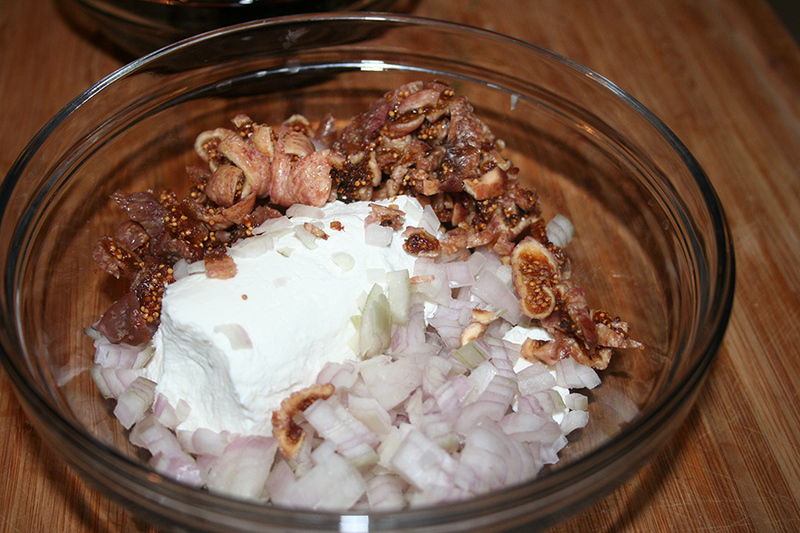 Flip when lightly browned.